As Audrey Hepburn said, “Paris is always a good idea.” Dreaming of cosy cafes or leisurely strolls along the Seine? Here, some of our fave books to transport you to the City of Light. Ten years ago, a Zoomer foodie packed up his favourite cookbooks and cast-iron skillet, and after renting an apartment online, followed his dream of moving to Paris. Chef David Lebovitz delighted us with his irreverent look at cheese, chocolate and other confections in The Sweet Life in Paris. 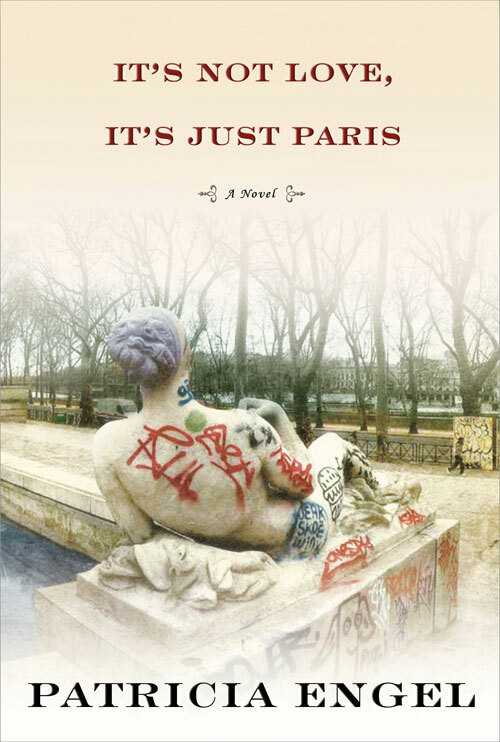 Now a new book, My Paris Kitchen, continues his love affair with the city. 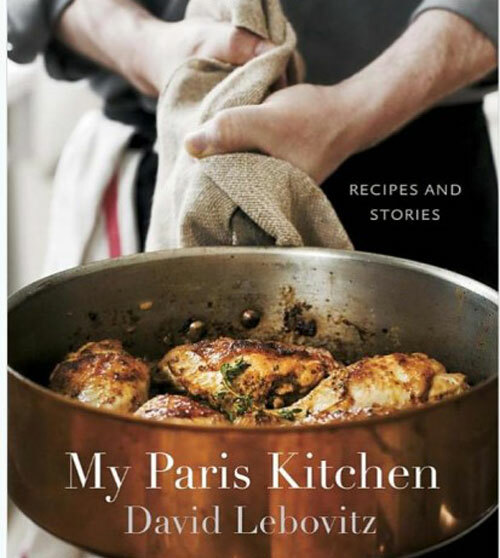 With this collection of 100 recipes, and nearly as many stories of everyday life, Lebovitz gives his take on today’s Parisian culinary culture. Part cookbook, part memoir, part love letter to Paris, this gorgeous book will leave you hungry for more. The internationally bestselling author of New York, London and The Princes of Ireland, sets his sights on Paris for this sweeping novel. 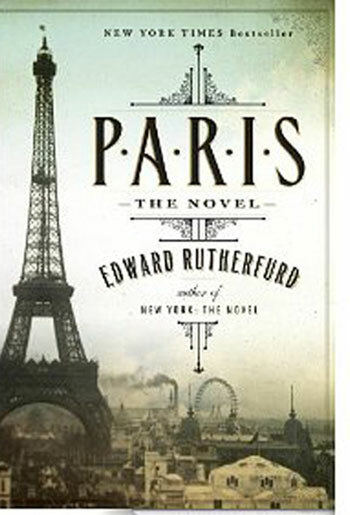 Cutting back and forth across the centuries, Rutherfurd tells the story of Paris through the experiences of six families, rich and poor. 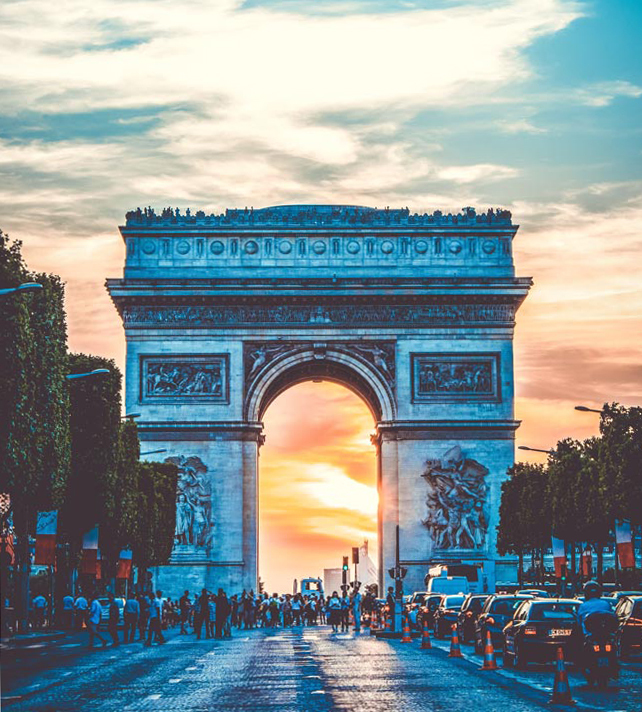 From the building of Notre Dame to the glittering court of Versailles, from the Revolution to the 1920’s “Lost Generation” to the Nazi occupation, the intrigues of the characters are set against the history of the city. Impeccably researched, Edward Rutherfurd captures the romance, sights and scents of Paris in all its glory. From the bestselling author of Elegance and The Debutante, comes this story of old glamour, passion and possibility. 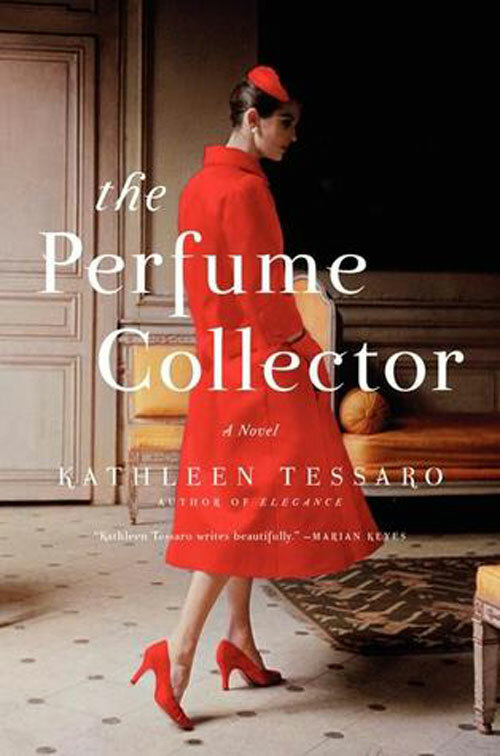 Weaving through the decades from 1920s New York to London and Paris, The Perfume Collector, in true Parisian spirit, explores the obsessive and tres complicated love between muse and artist, and the transporting power of memory and scent. When London socialite, Grace Monroe, receives an unexpected inheritance from someone she doesn’t even know, she discovers the abandoned shop Recherchez-moi on 23 Rue Christine, once home of one Paris’s greatest perfumers and a mysterious benefactor whose story will force Grace to make a life changing choice. You can’t think of Paris without thinking of food, so here’s yet another cookbook to add to the list! Preparing French food doesn’t need to be complicated or time-consuming. 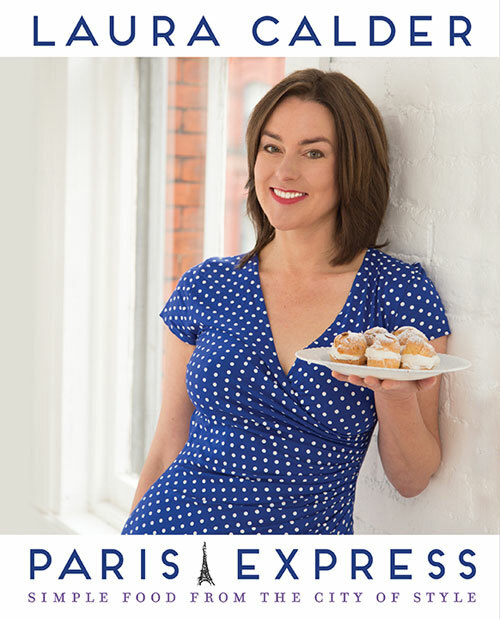 From Canadian author and acclaimed TV personality, Laura Calder, Paris Express serves up a collection of classic dishes that are simple and stylish. Transport yourself to a Paris state of mind and a certain art de vivre with these tips for eating and entertaining Parisian style.